Entering students are charged a nonrefundable Orientation Fee for the opportunity to attend programs for orientation, registration, and advising. 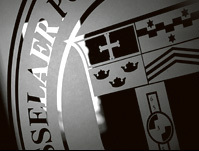 See the Rensselaer Catalog for a complete description of fees. Tuition, fees, and refund schedules are subject to change by official action of Rensselaer Polytechnic Institute.